Green & Rock Unlimited Landscape, Inc. Ascent Landscape & Design, Inc. Comment: Need to remove/replace front lawn, install new sprinkler system, and add planting area. 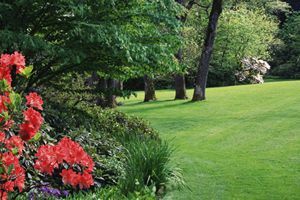 San Jose Landscaping Companies are rated 4.74 out of 5 based on 659 reviews of 60 pros. Not Looking for Landscaping Contractors in San Jose, CA?